Dodge parts and more await here at Stallings Motors in Cairo, Georgia. When you shop for Dodge parts with us, you can rest assured that your American-made machine will be fitted with genuine Mopar parts for a guaranteed fit no matter what model you own. Our parts professionals are experts on Dodge vehicles. Our convenient location and available parts warranties promise to give Dodge owners the best possible experience while you're here. Visit the professionalsatStallings Motors to start your Dodge parts search today. Order Dodge Parts at your Cairo, GA Dodge Dealership. Stallings Motors in Cairo, GA is second to none when it comes to finding the Dodge parts you need. 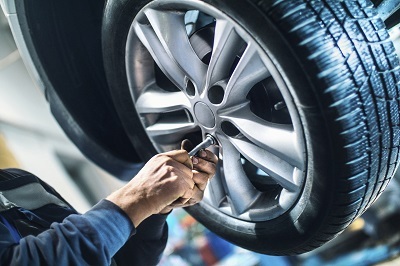 We understand the importance of taking care of your vehicle. Whether you have a versatile SUV or a powerful muscle car, our Dodge parts are just what you need to keep your vehicle running smoothly. Air filters, oil filters, spark plugs, and more await at Stallings Motors. 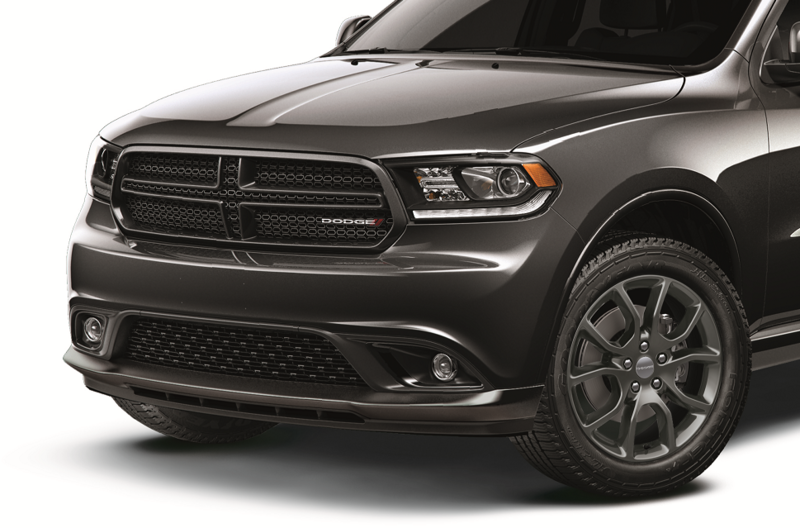 Explore our entire Dodge parts selection today. Don't wait another day. Visit the friendly and knowledgeable parts team at Stallings Motors to start your search for the best Dodge parts around. Whether you're looking to customize your vehicle's look or upgrade its performance, the team at Stallings Motors is ready to help. Fill out your Dodge parts order form today by giving us a call or visiting our Cairo, GA Dodge parts center.